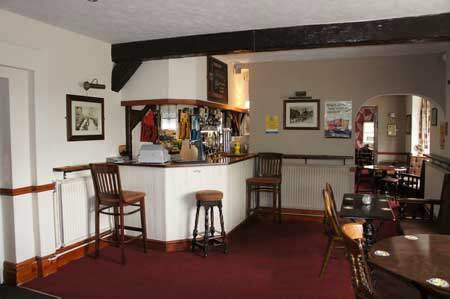 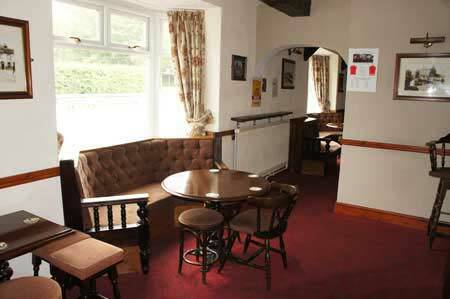 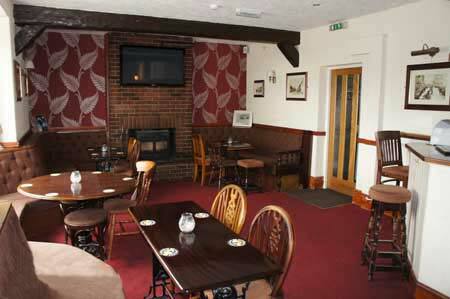 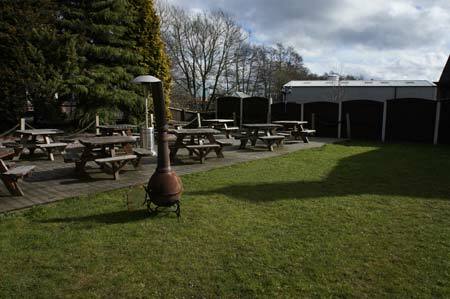 The Huntsman is a friendly country pub which offers a range of areas to relax and enjoy a meal or a drink with friends. 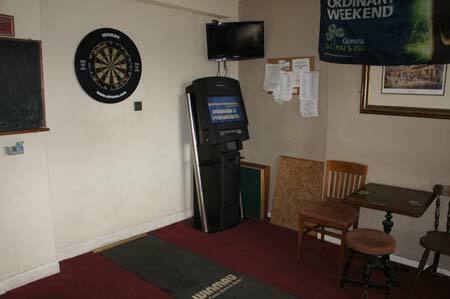 Facilities include a large lounge with two fireplaces, one at either end of the lounge, with comfortable tables and chairs to enjoy a meal; a TV area; bar areas; darts room; and a beer garden. 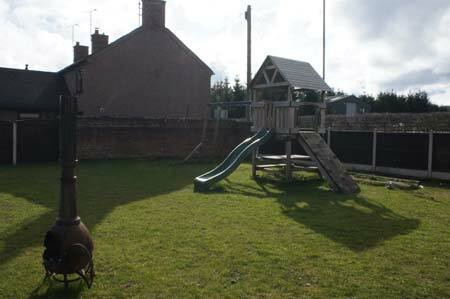 There is an outdoor children’s play area to the rear. 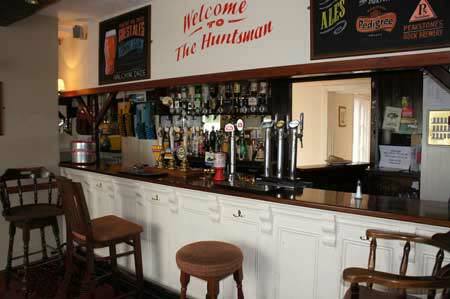 The Huntsman offers a B & B with three rooms available. 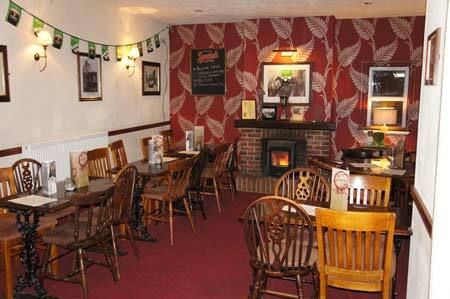 We welcome bookings for lunch or dinner, and cater for small parties and functions, please contact us for more details.